Are you hyped for Digimon Adventure Tri? Because we’re hyped for Digimon Adventure Tri. 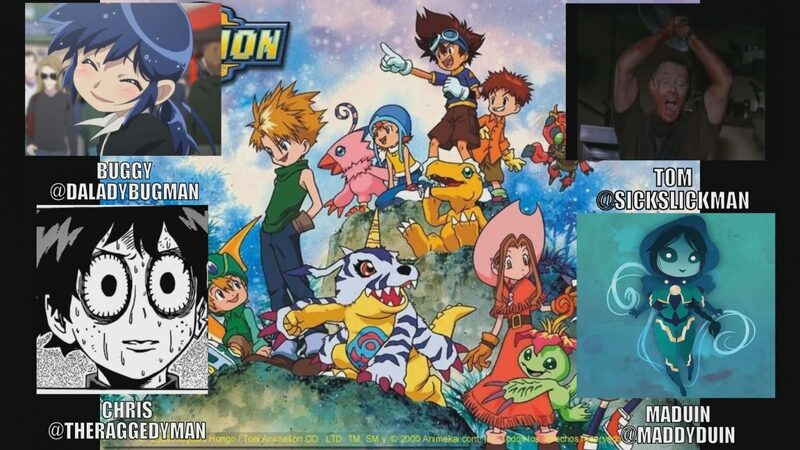 We’re so hyped for Digimon Adventure Tri that we’re recording a podcast all about Digimon Adventure.